As interest in dual language education continues to grow, we are seeing an increasing number of school districts allocate money toward immersion programs. 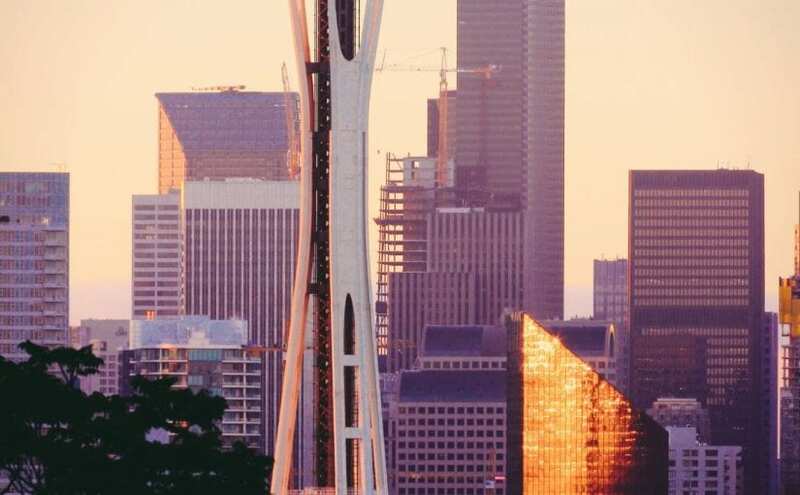 In Washington State, the Office of Superintendent of Public Instruction (OSPI) is calling for an expansion of local dual language programs already in place. The local news article, written by Trisha McCauley and published by KIMAtv.com, states that the OSPI wishes to distribute $14 million over the next three years to support existing dual language programs. The state’s superintendent, Chris Reykdal, “wants students to be able to have equal opportunities to expand their learning,” and local teachers agree. Lety Ramirez, a dual language middle school teacher, understands the long-term benefits bilingualism will have on her students: “First of all [to] be able to communicate and experience a different culture and that language…You’re just able to have many more opportunities to be able to get a job and communicate with other people.” In addition to global marketability, bilinguals have better cognitive skills, are faster at problem-solving, and have been known to delay the onset of dementia by an average of 10 years. Students whose native language is English do not suffer academically from dual language education, but rather achieve bilingualism at no cost to their native language. Furthermore, bilingualism promotes linguistic and cultural tolerance by encouraging a deeper understanding of other cultures. Parents are equally invested in these dual language programs. Brian Locke, a local parent, credits dual language education with his children’s academic success. “I know my kids were excited about it when they were always little,” Locke said. “They’d come home and talk to us and we really had no clue what they were saying, but we had to learn right along with them.” Parents, teachers, and administrators alike find dual language education pivotal to the development of intelligent, well-rounded, prepared students. 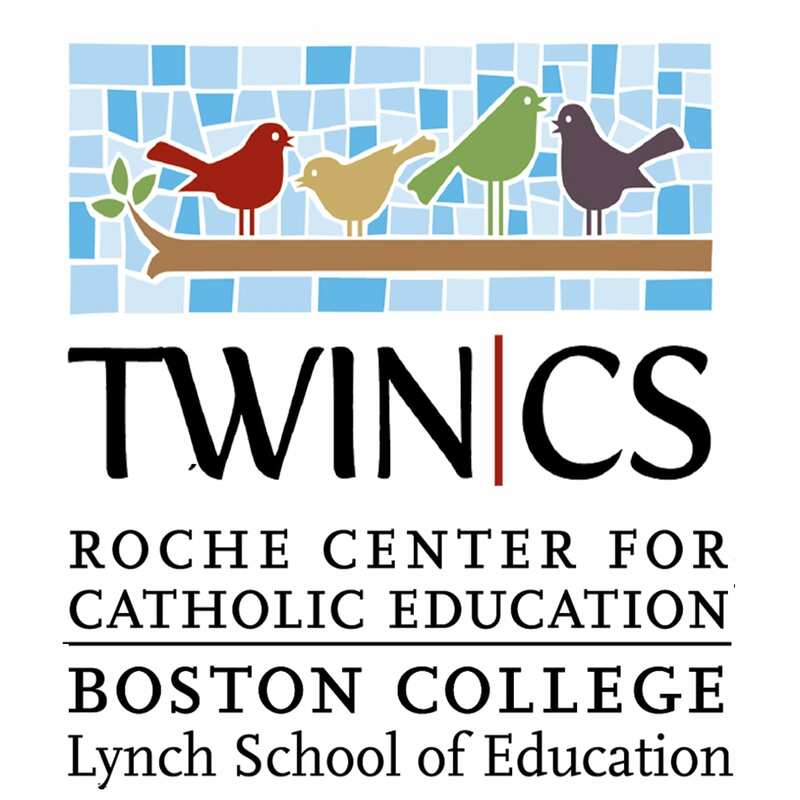 Those of us at TWIN-CS are excited to see not only the expansion, but also the support of existing dual language programs nationwide.